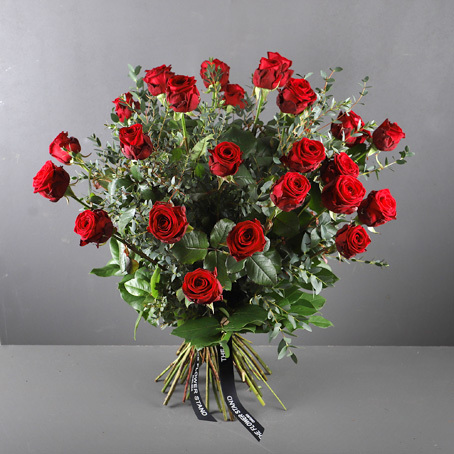 A stunning bouquet of the finest quality Red Naomi Roses and Eucalyptus. A dozen Red Roses says ‘I love you’ two dozen Red Roses says far more. 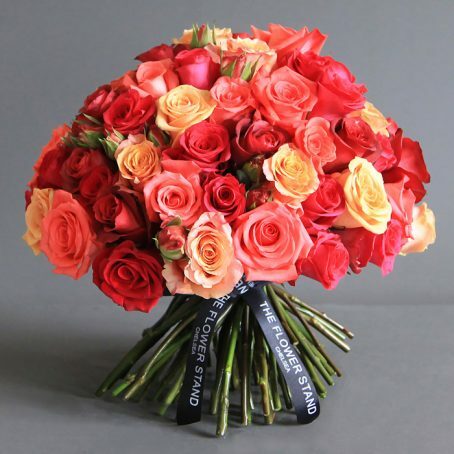 Our florists hand-tie these stunning Roses into a beautiful luxury bouquet of flowers, combining them with Eucalyptus to provide a Rose bouquet that’s a little different from the norm. 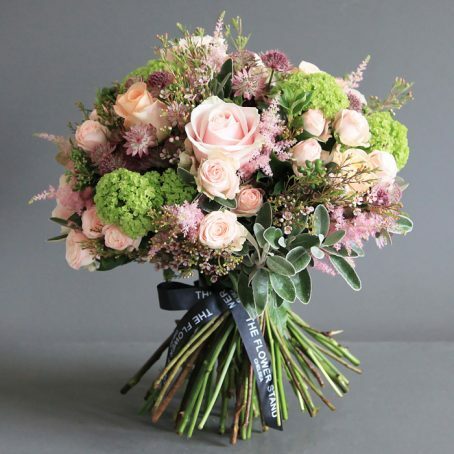 Whether it is for Valentines Day, a birthday or simply to say ‘I love you’ this bouquet is the perfect gift for that special someone. 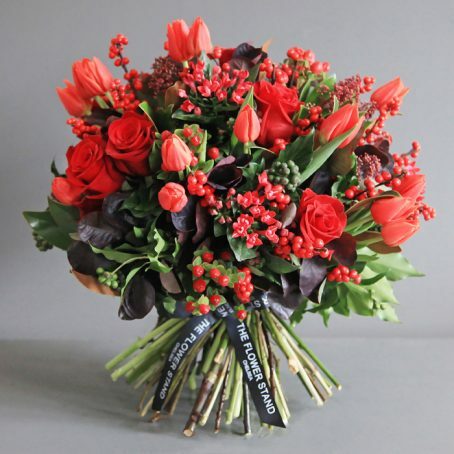 Don’t worry if you have left your gift buying until the last minute, you can rest assured that with our amazing flower delivery service, your flowers will arrive on time and in the perfect condition. We offer you the option to select a delivery day and time slot and also provide same day flower delivery throughout London.